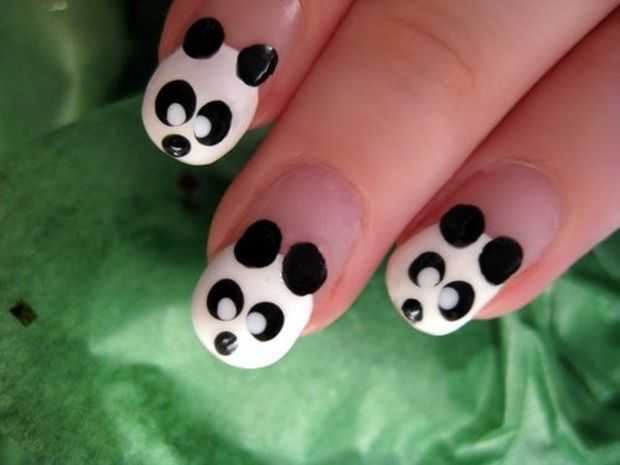 Just like other animal skin inspired nail art design, panda nail art designs also looks awesome. 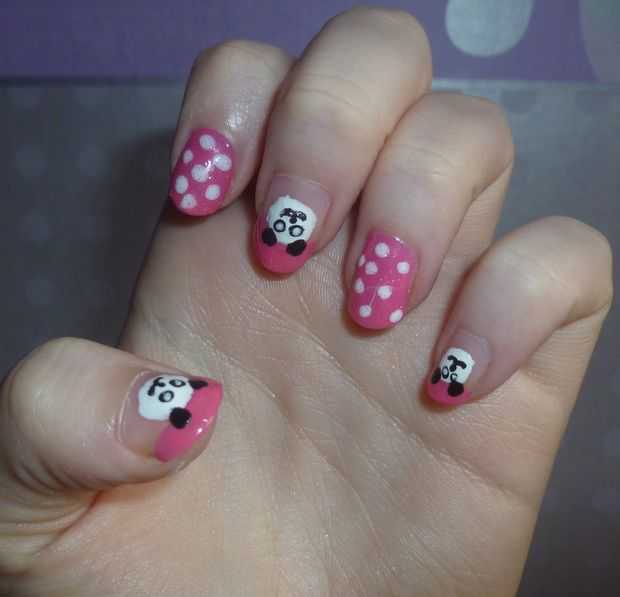 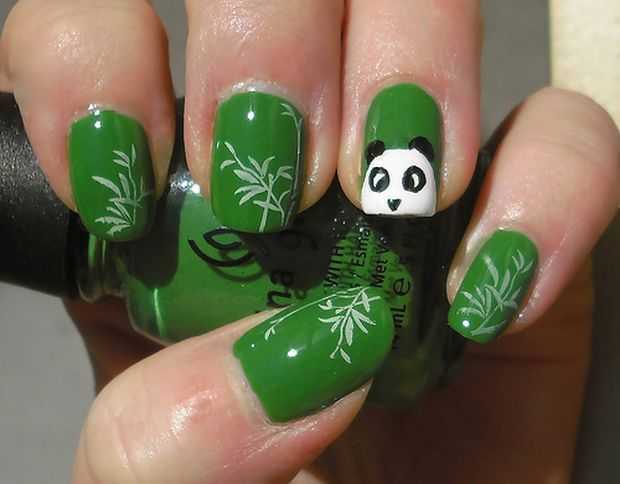 Pandas are protected adorable and cute animals but these days their looks can be worn on the tips of your nails. 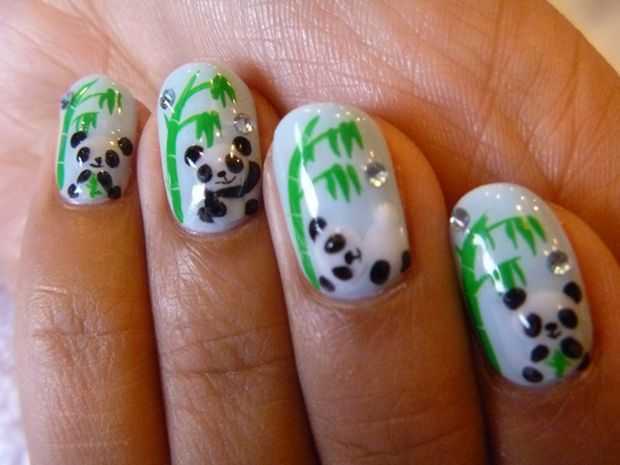 Panda nail art design is so girly, artsy, and stylish that you will instantly fall in love. 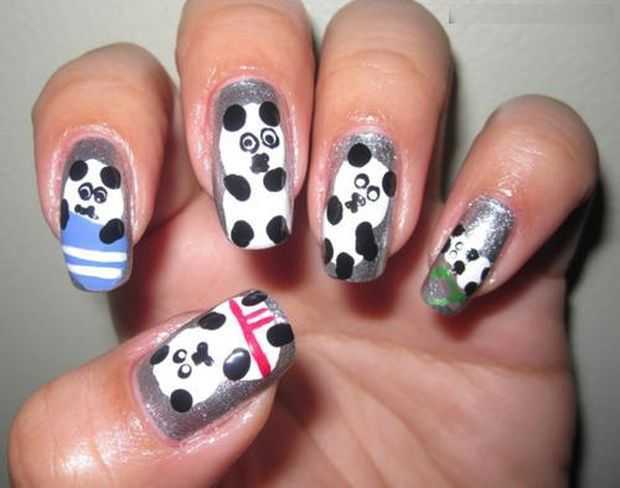 Check out stylish panda nail art designs. 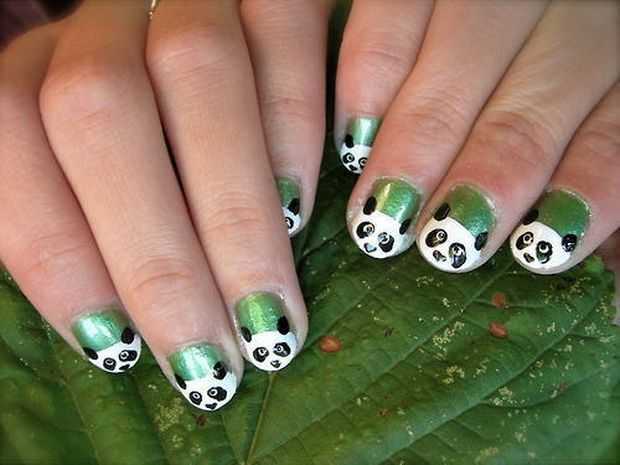 Here are 2 easy panda nail art videos to help you do panda nails at home. 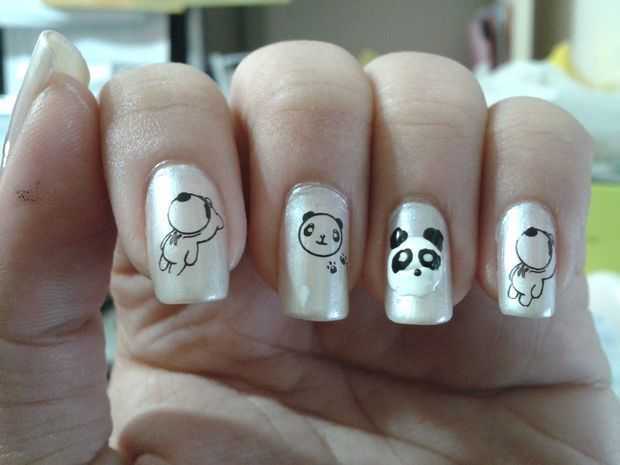 So, would you be sporting panda nail designs on your nails? 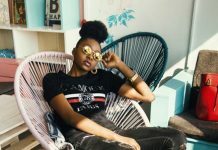 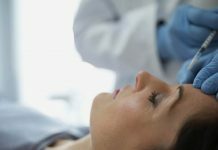 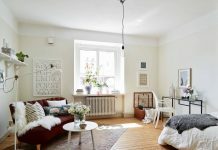 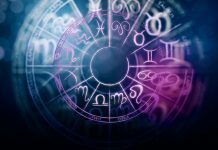 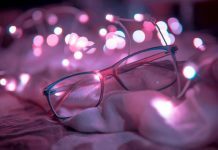 Please leave me a comment and share your experiences with us. 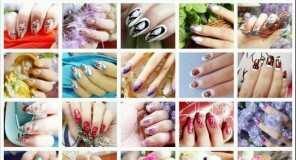 Subscribe our RSS to receive latest nail art fashion updates.